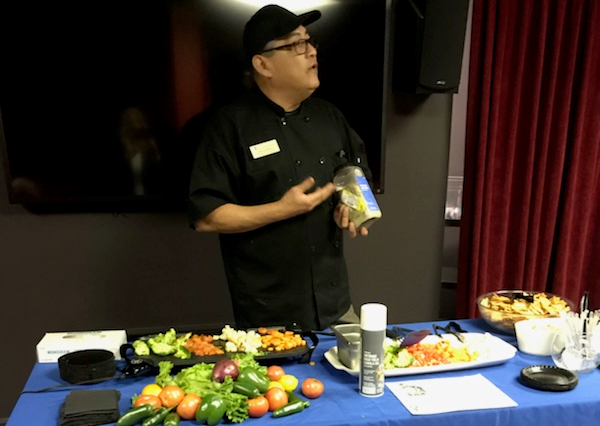 In just a short while of being with The Fountains at Greenbriar our Dining Services Director, John Carrillo is passionate about creating a culture of culinary thriving! 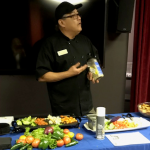 Whether it is in the kitchen, dining room, or in the classroom, John is all about creating a wonderful culinary experience! John has made great strides at creating an engaging dining atmosphere and creative menu offerings that open many opportunities for residents and associates. It is undeniably clear that he is passionate about what he does. 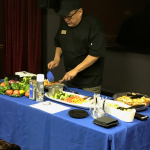 As part of our continual education program, Watermark University, John has sought new ways to demonstrate to the residents some of the technical intricacies of preparation that are used in our kitchen to create their delicious meals. 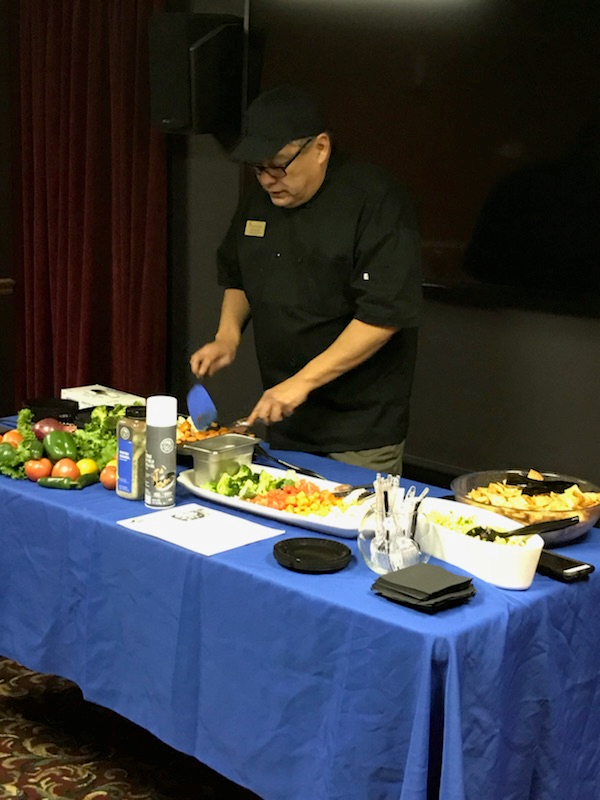 From seasonings to cooking methods the residents are learning what goes in to making their meals exceptionally delicious. This month we would like to thank you, John, for sharing your passion with us and inspiring us to thrive as you do!